A penny is a coin (pl. pennies) or a unit of currency (pl. pence) used in several English-speaking countries. It is often the smallest denomination within a currency system. 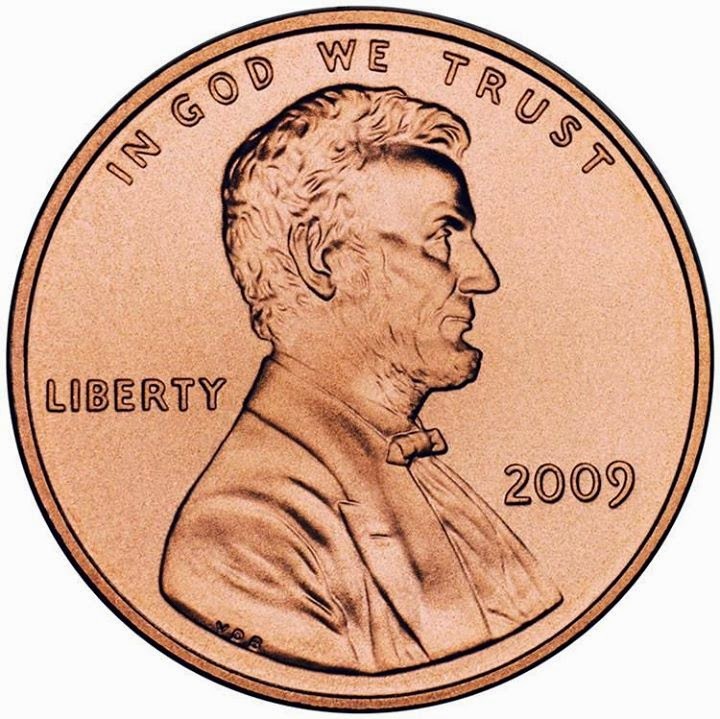 Each 1¢ penny costs the government 2.4¢ to produce, making it nearly 2 1/2 times more expensive to produce it than it's actual value.